[by Woorim Ahn] OH MY GIRL became a hot issue. On May 23-24 at midnight, the group disclosed its photos for third mini album through its official SNS. There are a total of two group teaser images released so far. 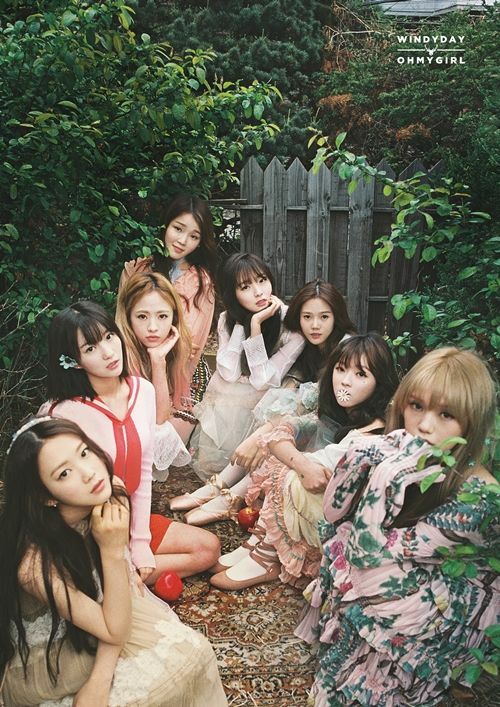 In the photos, the members changed to fairies in forest and caught the fans’ attention with vintage mood. Particularly, the group’s comeback teaser photos got compliments from the mass public and became a hot issue. Title song ‘Windy Day’ is produced by Swedish producer Maria Marcus and guitarist and composer Andreas Oberg only for OH MY GIRL. The song’s emotional lyrics expressing complicating heart of a girl are impressive.